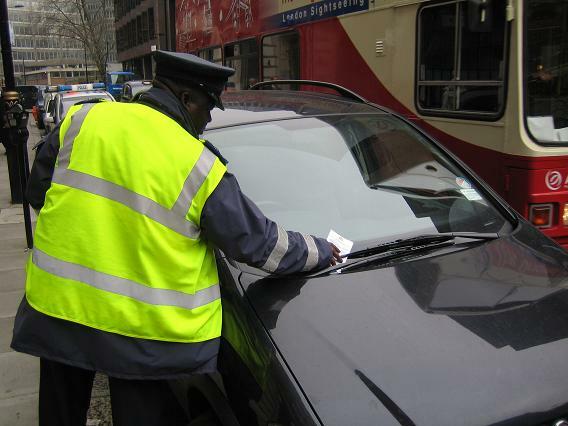 I’m probably being a bit harsh but I’m sure those council parking attendants get some satisfaction out of their jobs they always seem to be smiling when they’re issuing tickets. I was shopping in Manchester city centre last year having paid and displayed in an on road parking bay. 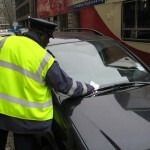 I was returning to my car when I saw the parking attended place the ticket on the windscreen. “I’m sorry I’m late back but its only two minutes don’t you have any discretion.” I said the attendant replied, with a smile “We allow drivers two minutes, you are three minutes late.” So that was that thirty quid lighter (half the fine because I paid quickly) and I have not been back to shop in the city centre since.